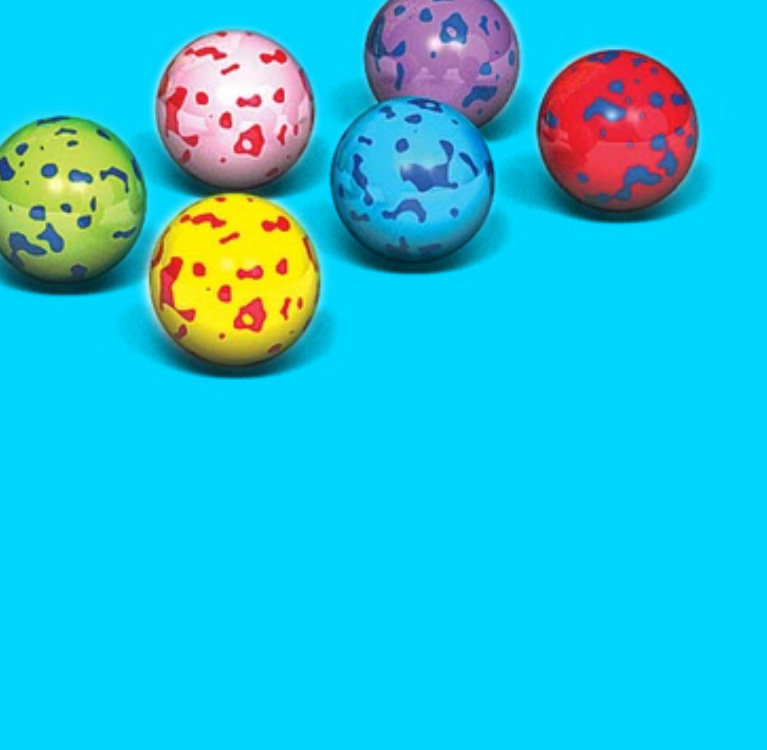 Candy Dynamics was established in 2007 as a marketer of sour candy products. 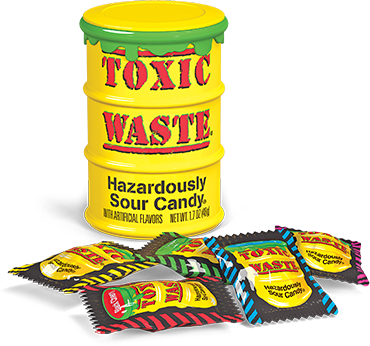 Its flagship product, Toxic Waste® Hazardously Sour Candy® is an innovative and phenomenally popular, one-of-a-kind, double-action sour candy treat that has become a hit with candy lovers of all ages worldwide. Currently enjoying healthy sales and brand awareness, future sales expectations are high as the company continues to support the brand with aggressive marketing campaigns and further builds its distribution chains in the US and internationally. Toxic Waste Candy is the ONLY sour candy strong enough to be officially proclaimed HAZARDOUS… and that’s a tough proclamation to make when your face is all puckered up! Toxic Waste Hazardously Sour Candy – This double-action super-sour hard candy comes in collectible containers shaped like overflowing drums of Toxic Waste. We tried to warn you! 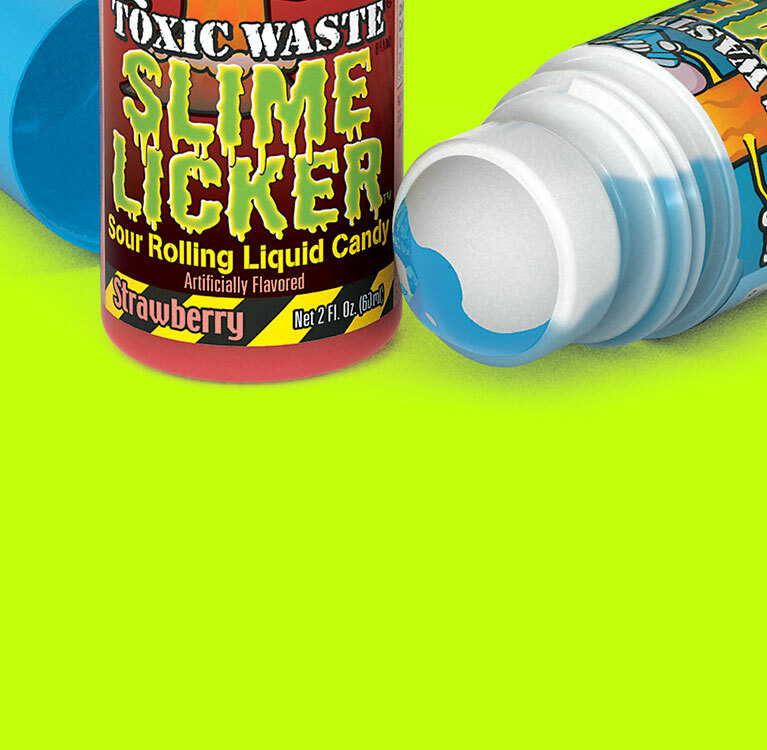 Toxic Waste Slime Licker Bottle – Savor the sour like never before with our exclusive roll-on tongue applicator. Are you bold enough? Toxic Waste Smog Balls – Crunchy on the outside, chewy in the middle, sour through and through. Smog Alert – this candy may require sour protection gear. 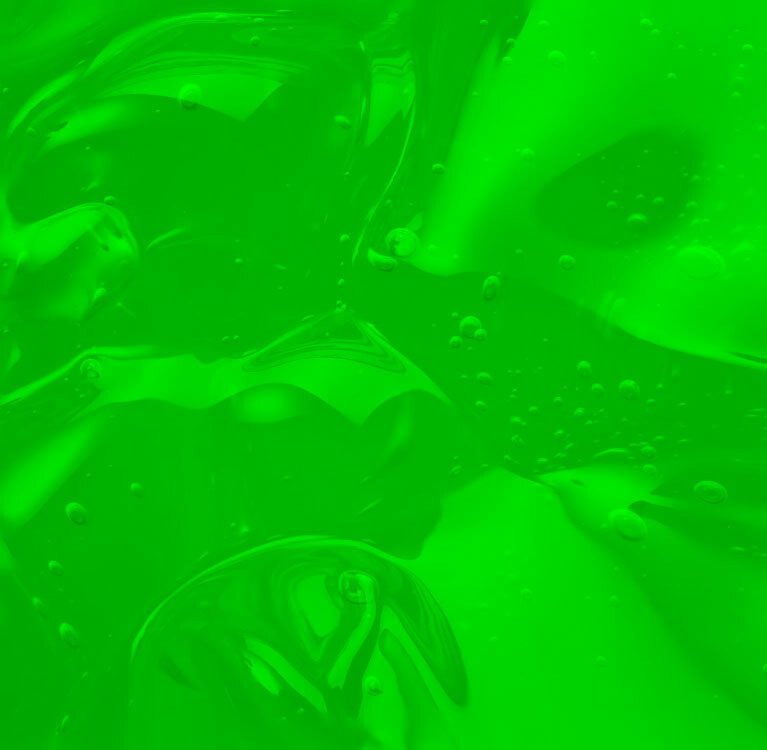 New innovations are in the works now. Check back often to discover new ways to taunt your tastebuds! DO NOT TOUCH THIS. NO, REALLY. DON'T. Happy Earth Day!!! Today is the last day to enter our Earth Day Contest!!! 🌍 🌏 Comment #EARTHDAY2019 for your chance to win!